We help the community both by personal service and by fund raising. We also enjoy various sports competitions and social events. 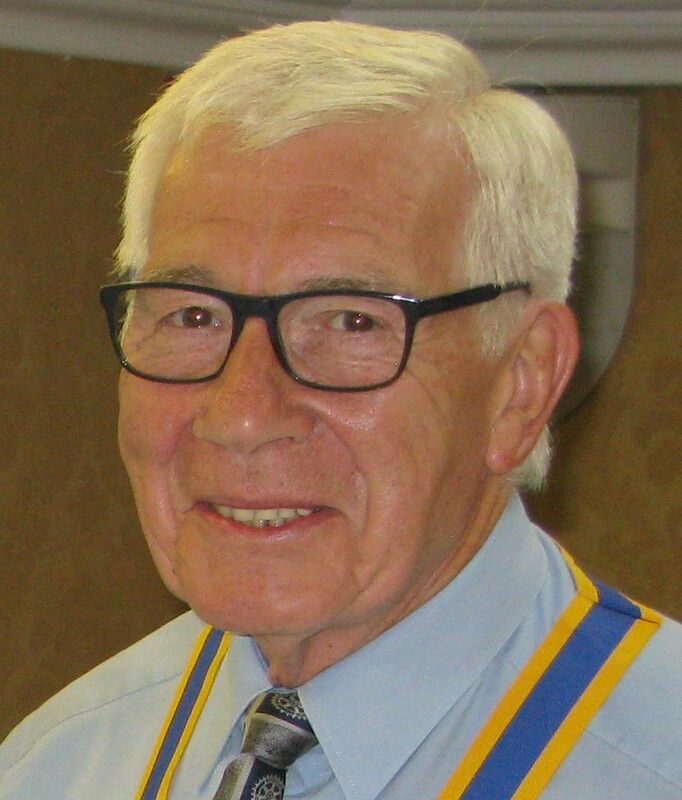 We are always looking for people in the local community who would be interested in becoming full or associate members, or who could help the work of our Club as Friends of Cranleigh Rotary. If you would like to know more about who we are and what we do, I would be pleased to hear from you.